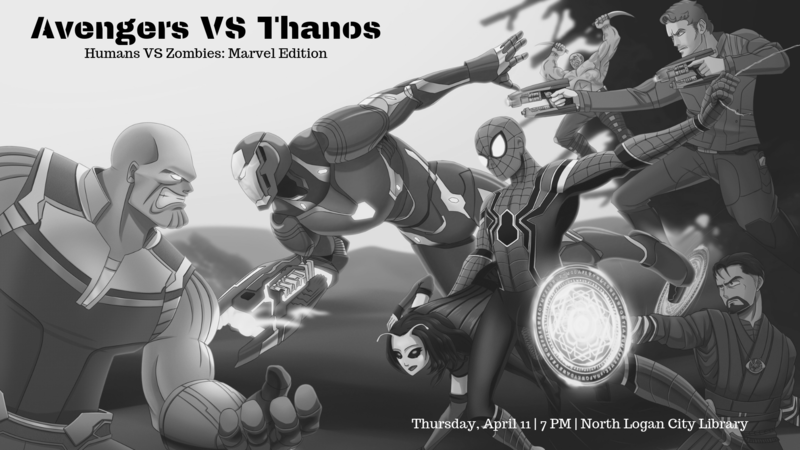 Fight with your fellow Avengers against the tyrannous Thanos! This game is just like Humans VS Zombies - but with a twist! This will also be an opportunity to finish your group's Endgame prediction skits!